Registration is now open for the Holstein Association USA 2019 Judges Conference, to be held on Thursday, March 28, in Columbus, Ohio, in conjunction with the Mid-East Spring National Holstein Show. For more information, contact Jodi Hoynoski at 800.952.5200, ext. 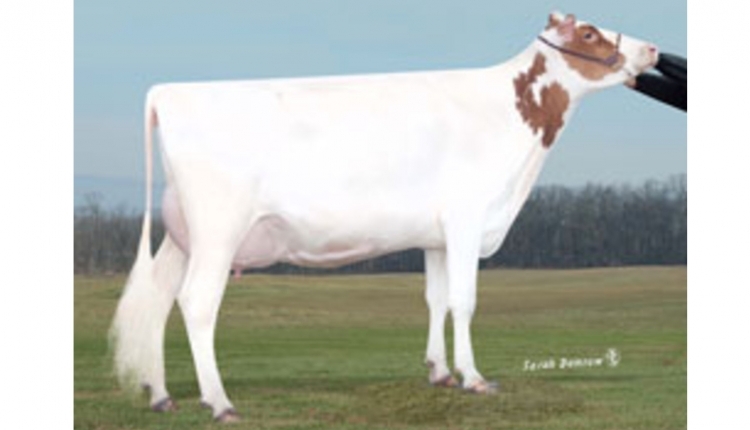 4261 or by email, jhoynoski@holstein.com.